According to the Bagdhad Post, Iraq is readying a new deadly robot called the alrobot for use on its soil. Specifically, the alrobot, which features a rocket launcher, automatic turret, and four cameras, is being prepped to help take down ISIS. 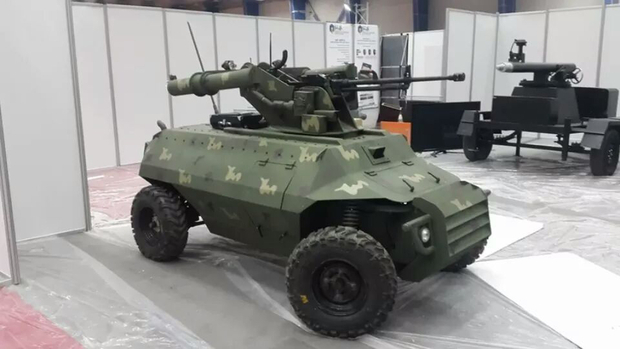 Arabic for “robot”, alrobot would represent the first machine of its kind to be used by Iraqi forces to combat ISIS in any capacity. Hopefully, Iraq can make some headway in demolishing ISIS and deploying robotic machines such as the alrobot may be the key to eventually taking them down.